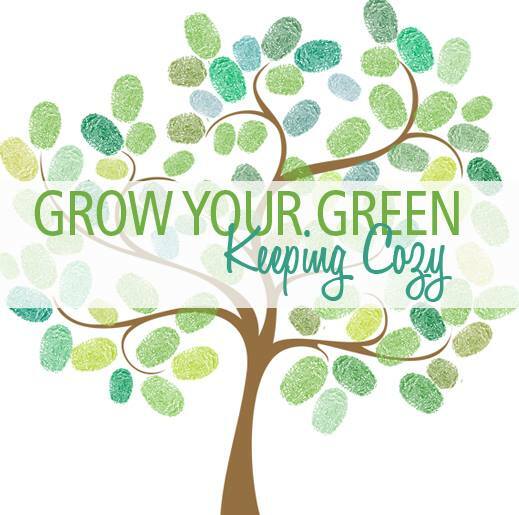 A new hands-on workshop series titled Grow Your Green helps homeowners experience simple ways to live more sustainably. The upcoming session addresses the timely subject of weatherization techniques homeowners can do themselves to eliminate cold drafts and lower energy bills. Presented by Green Iowa AmeriCorps and Center on Sustainable Communities (COSC).